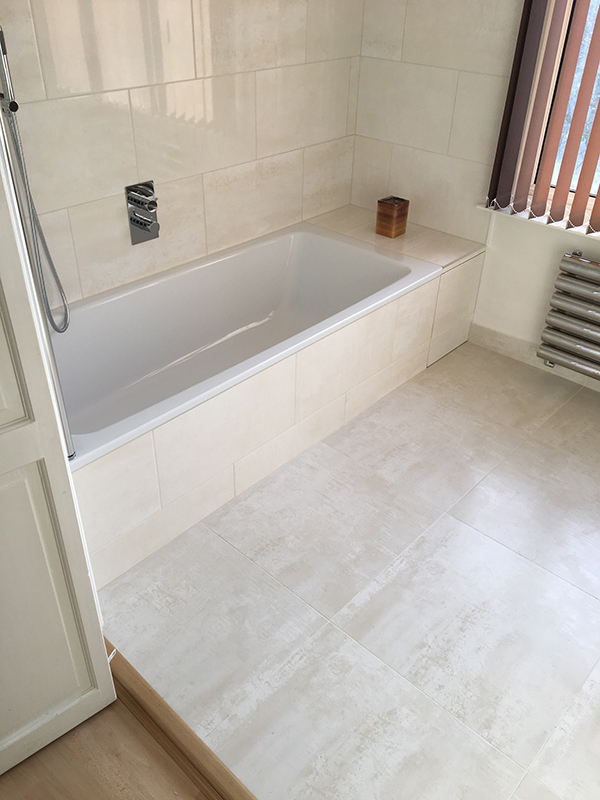 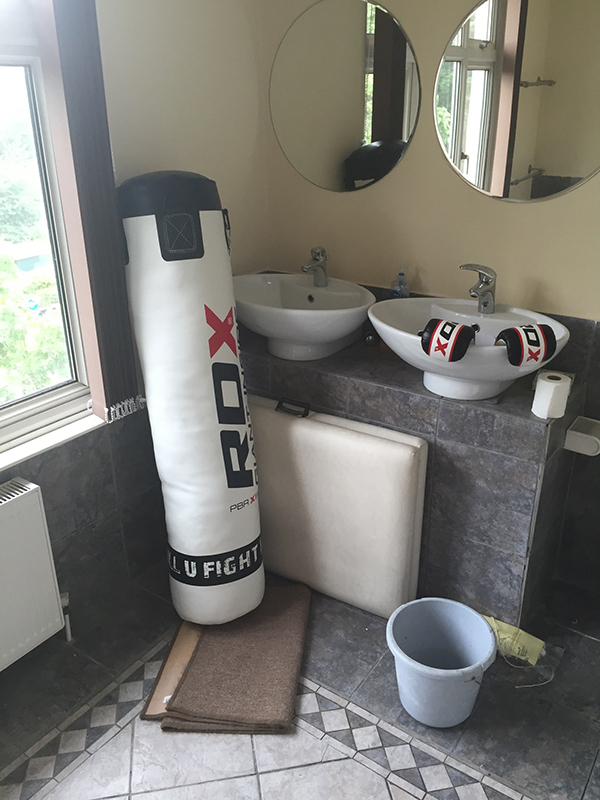 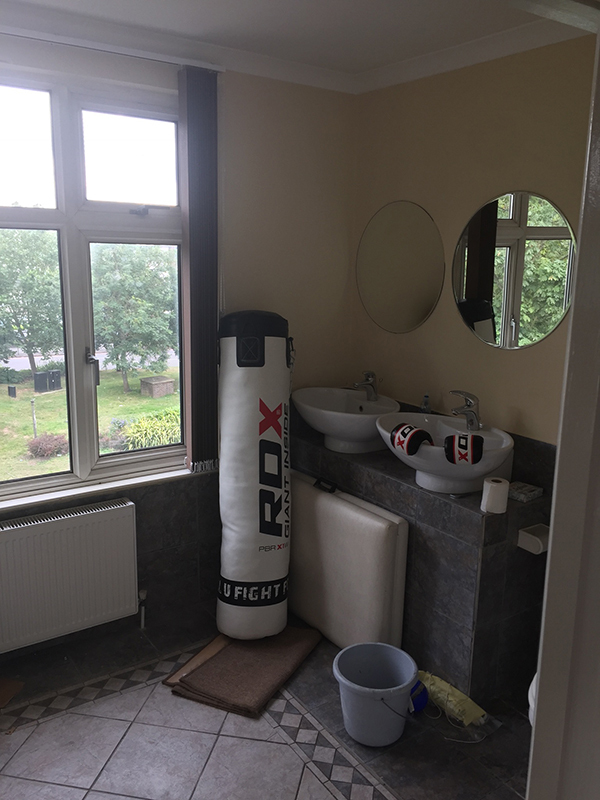 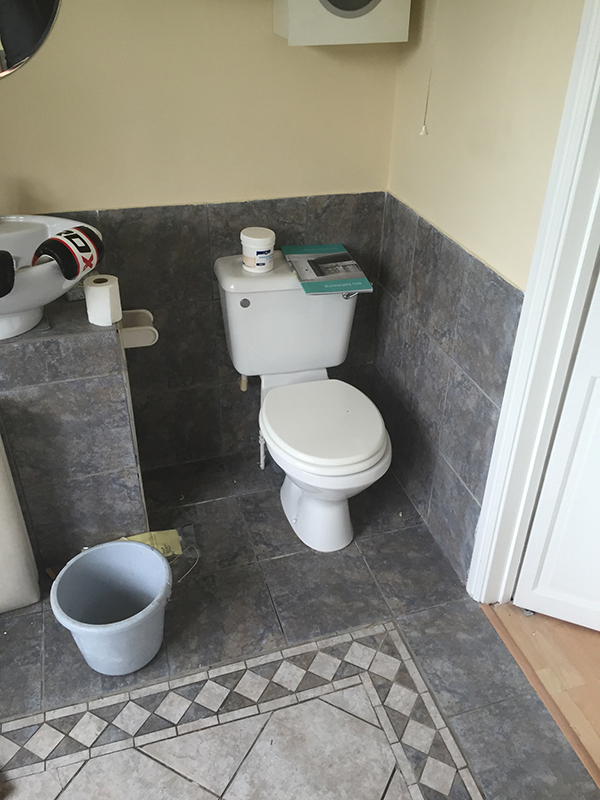 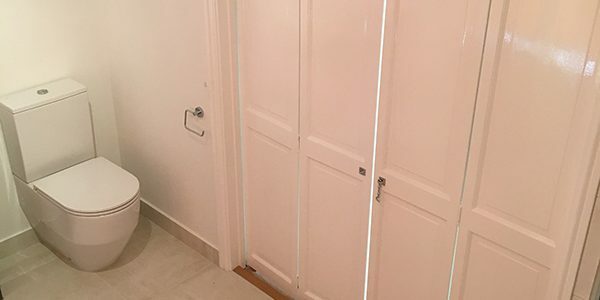 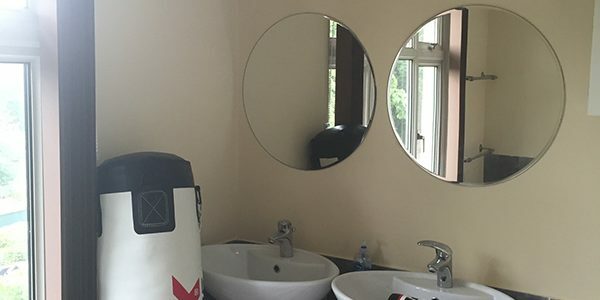 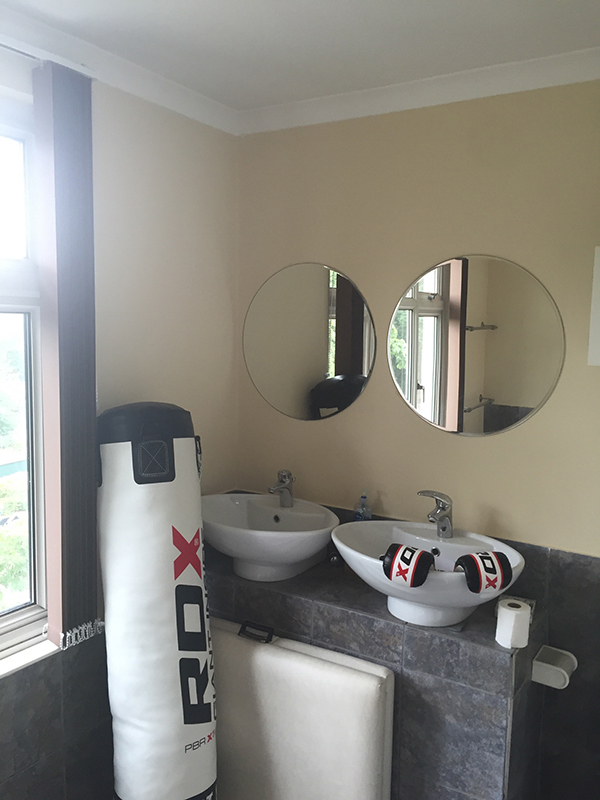 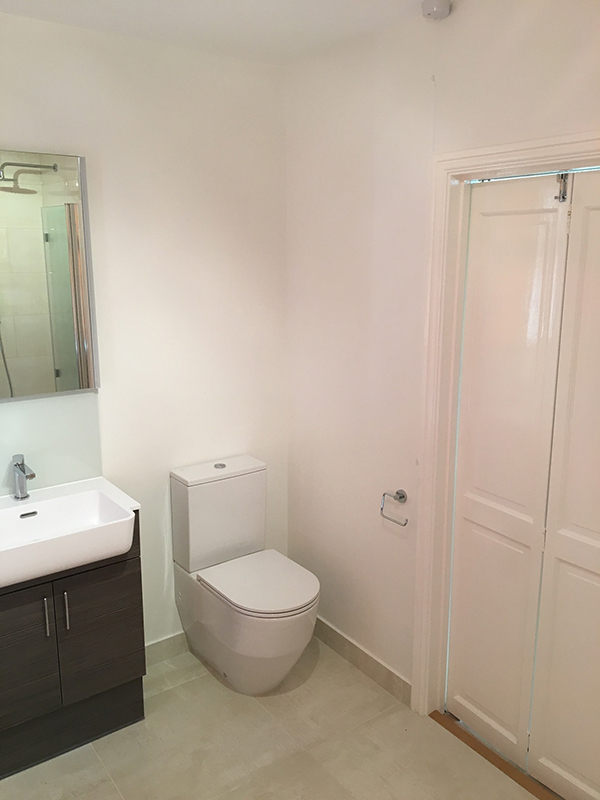 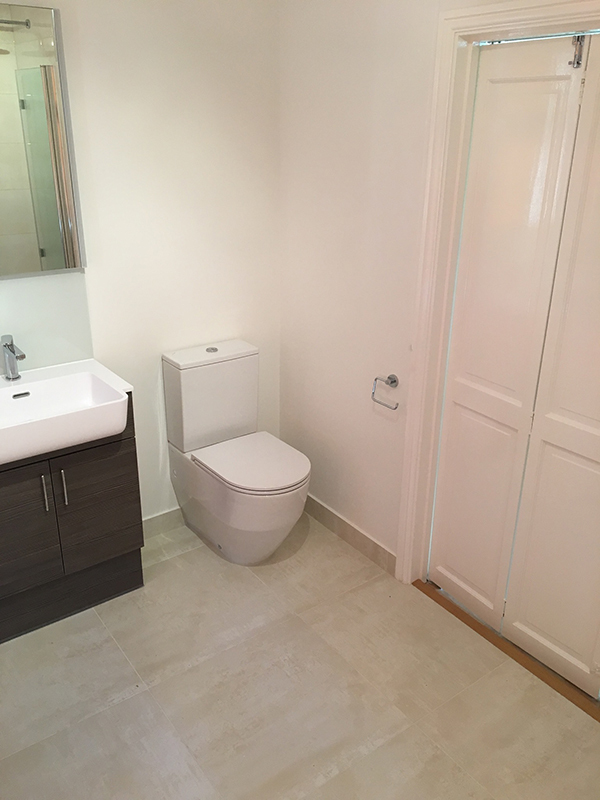 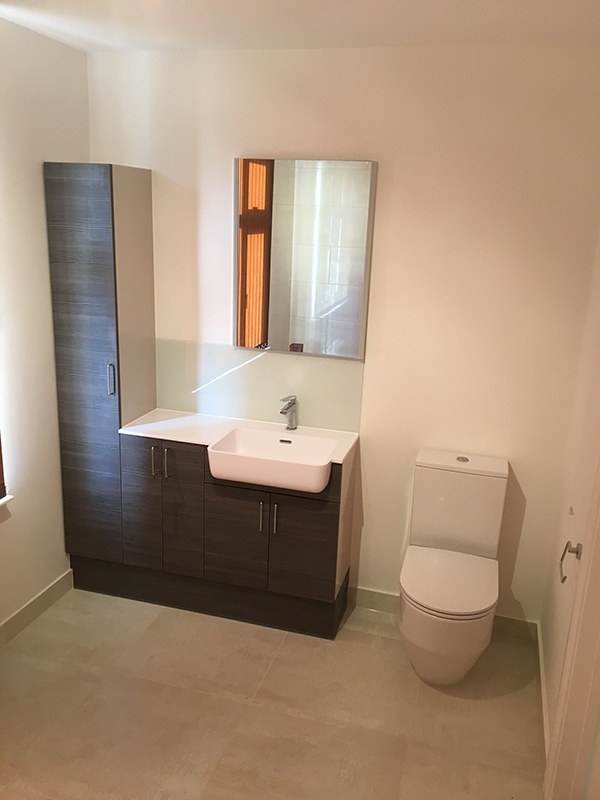 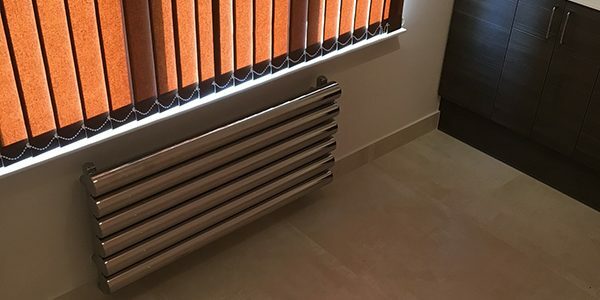 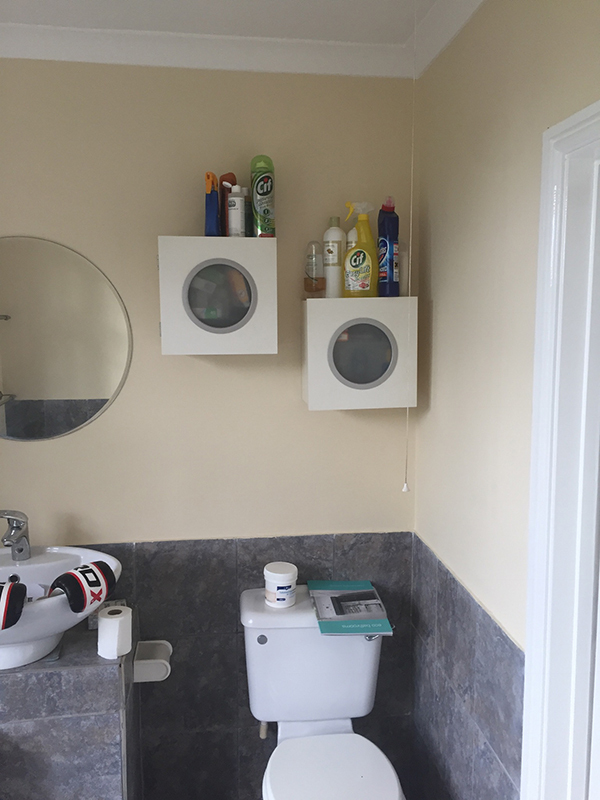 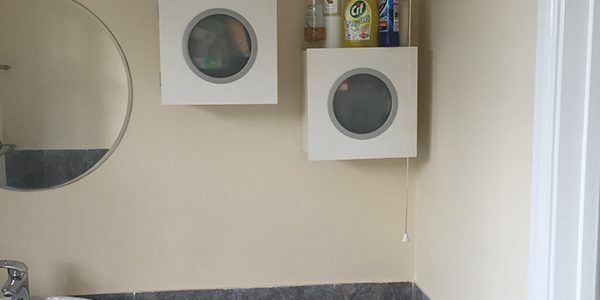 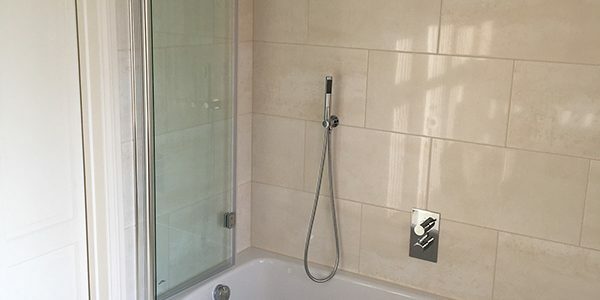 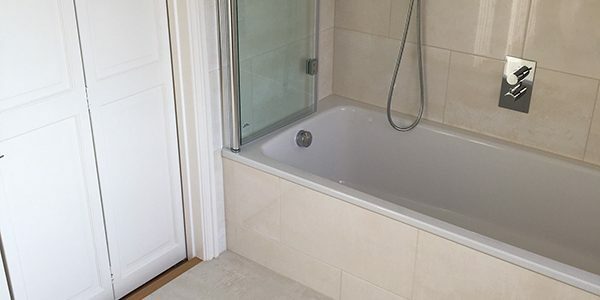 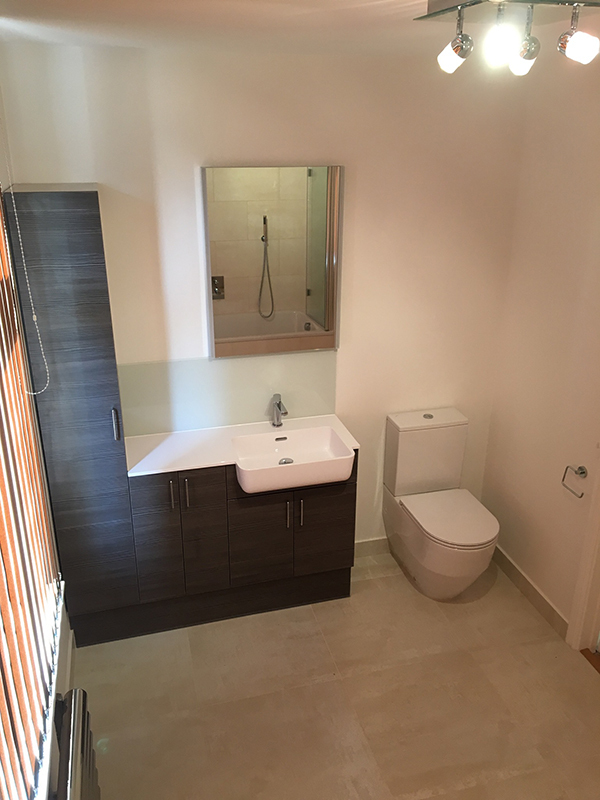 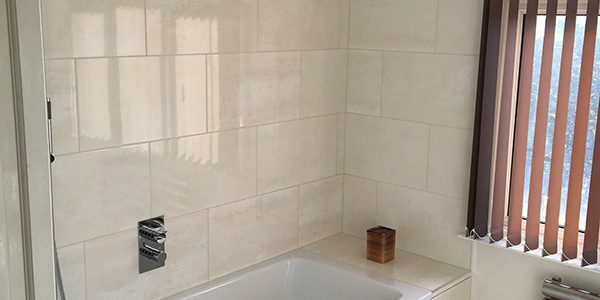 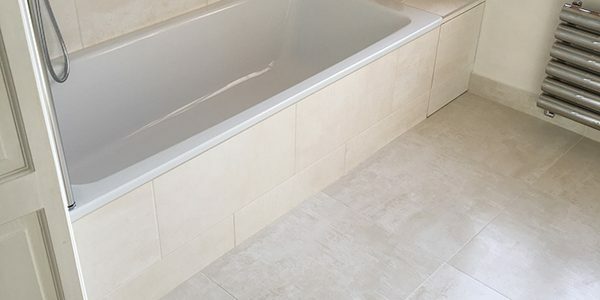 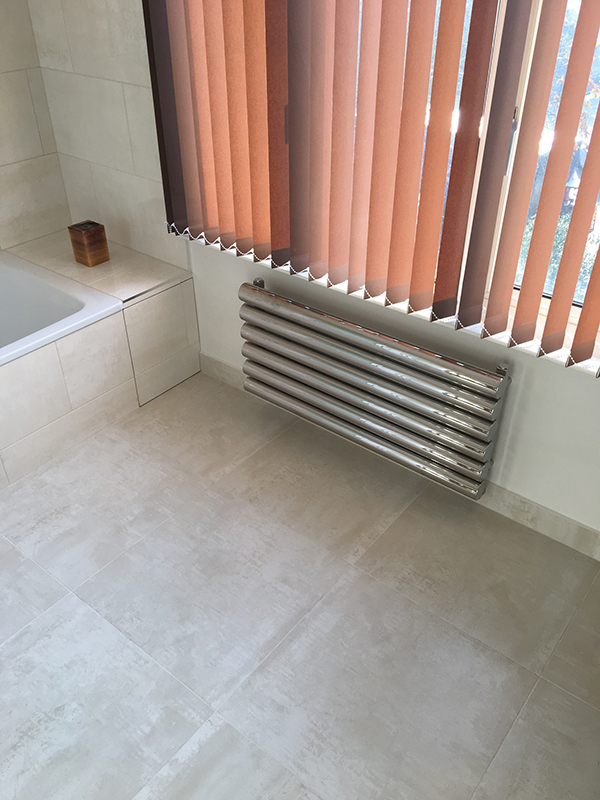 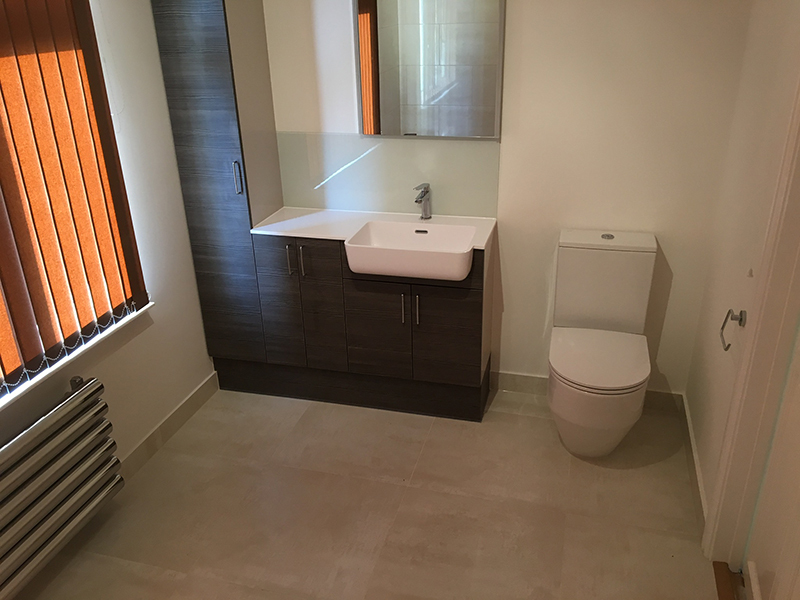 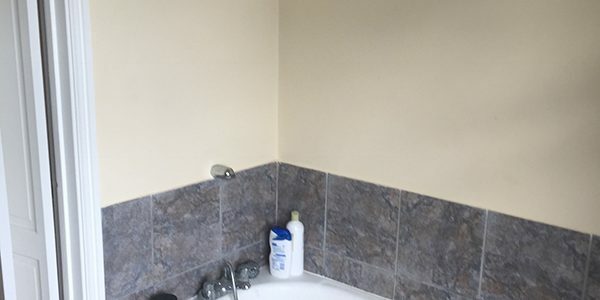 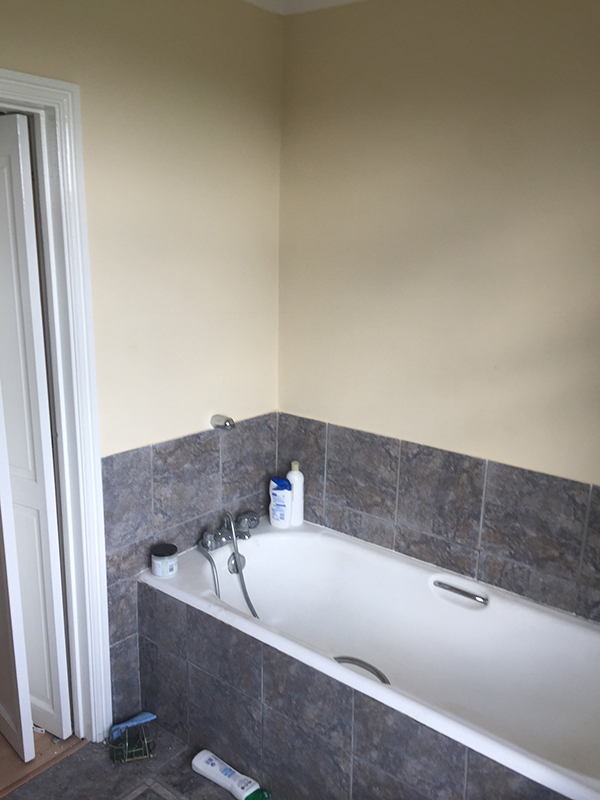 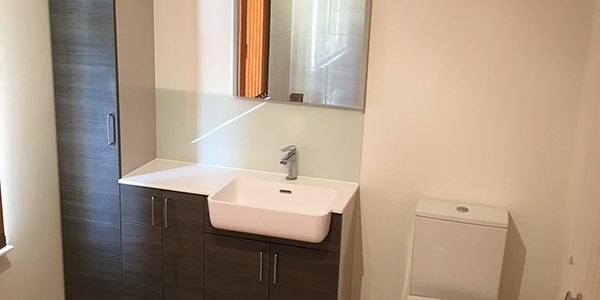 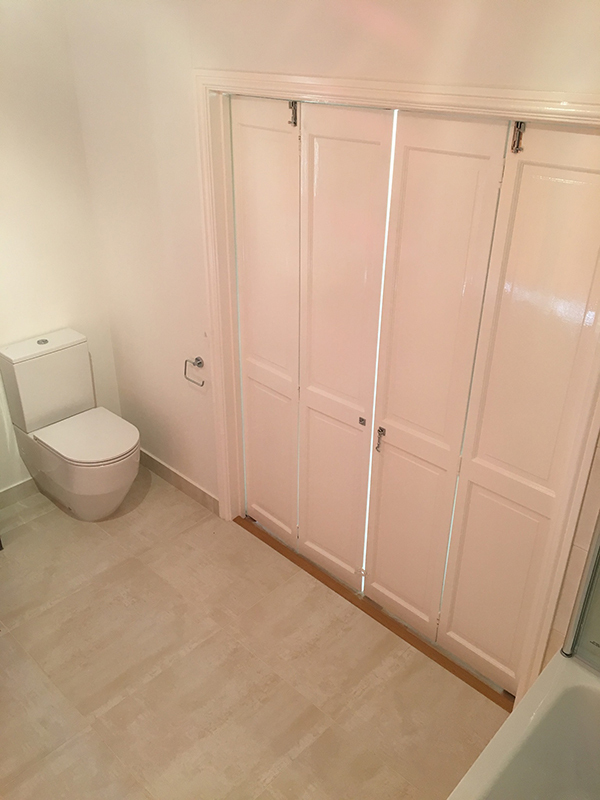 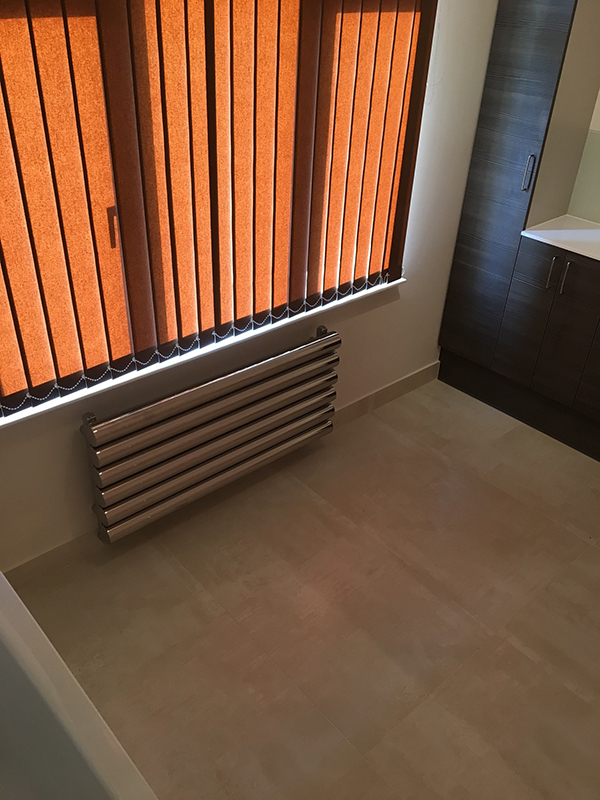 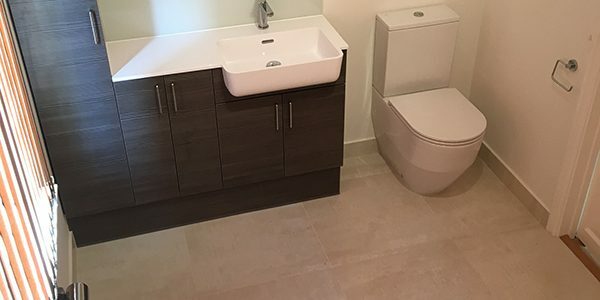 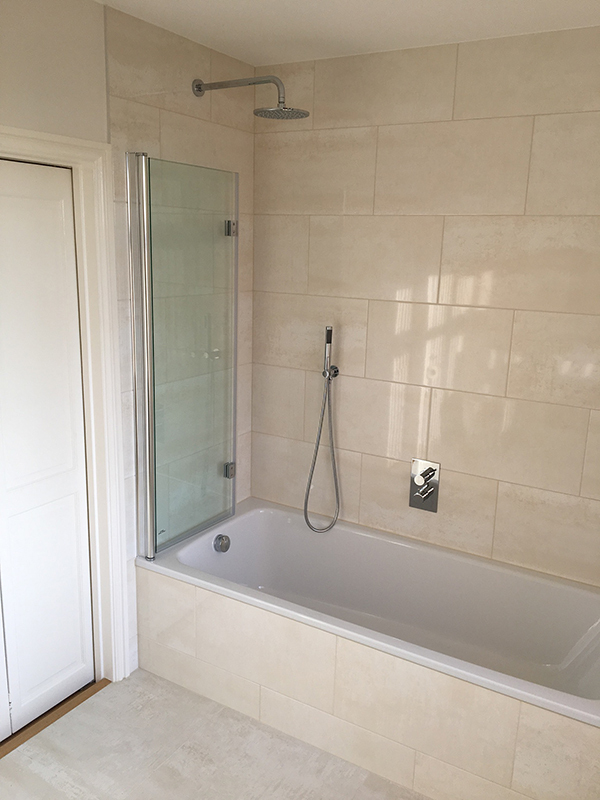 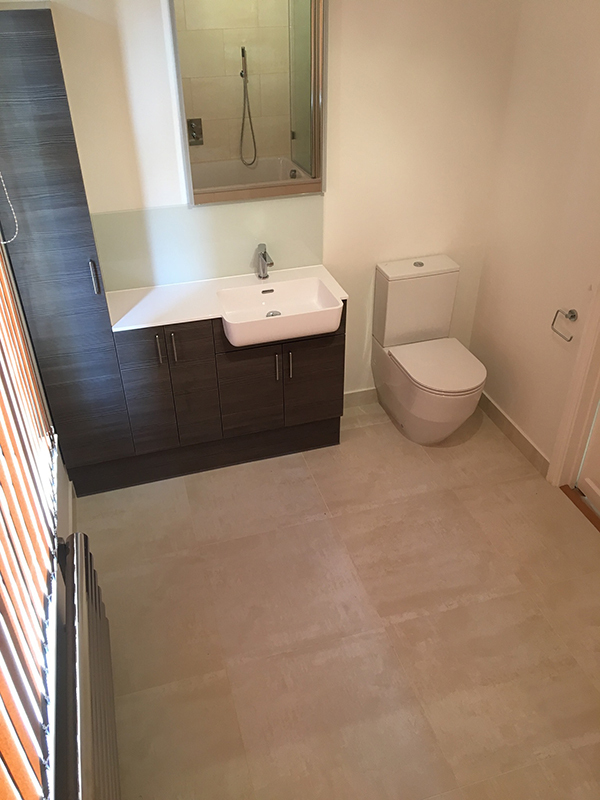 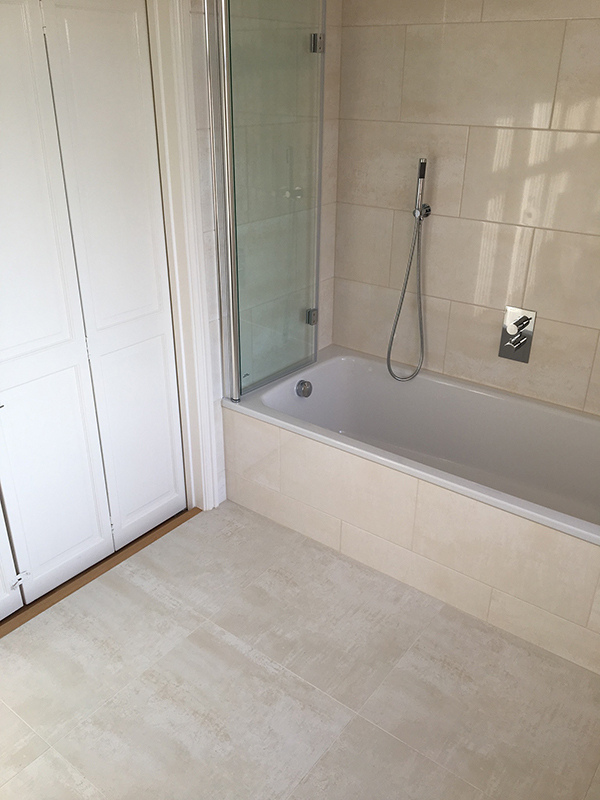 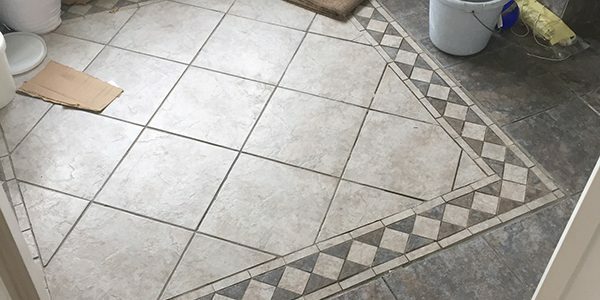 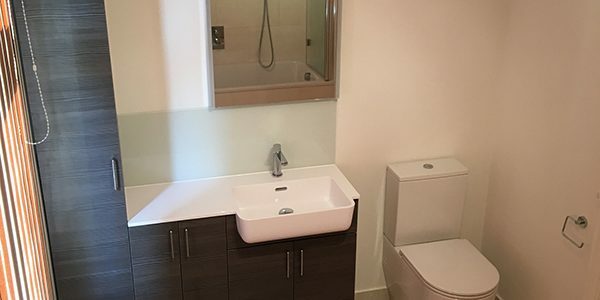 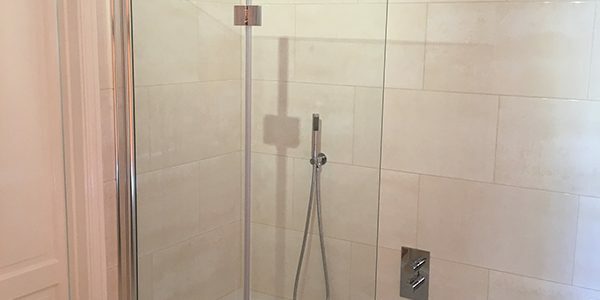 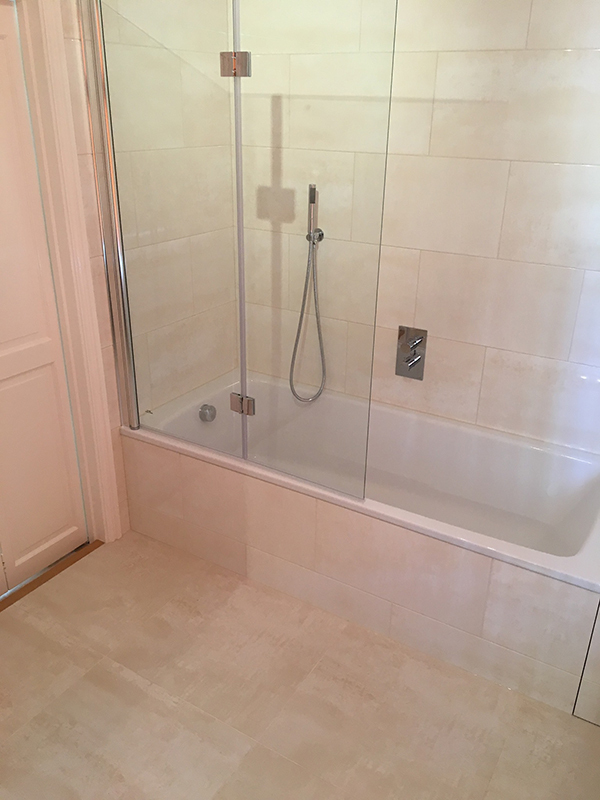 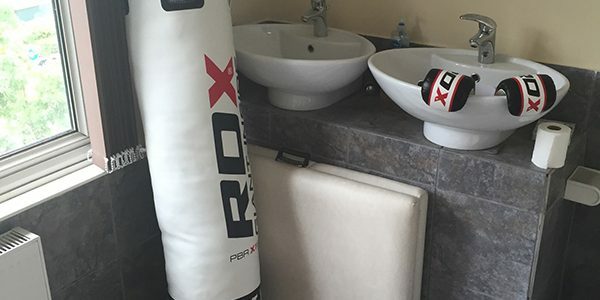 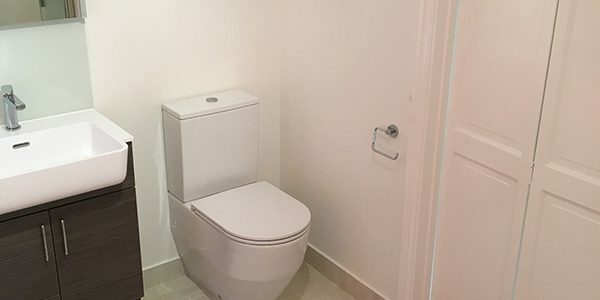 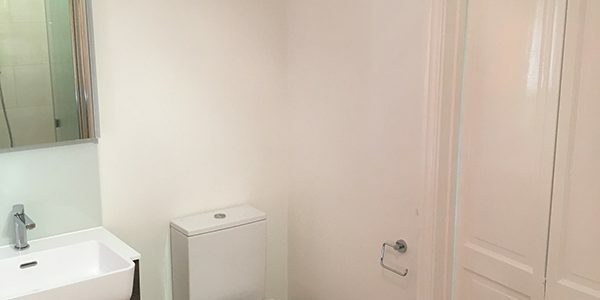 See Adrian’s testimonial below and to the right a checklist of the items that we supplied and installed to create the bathroom. 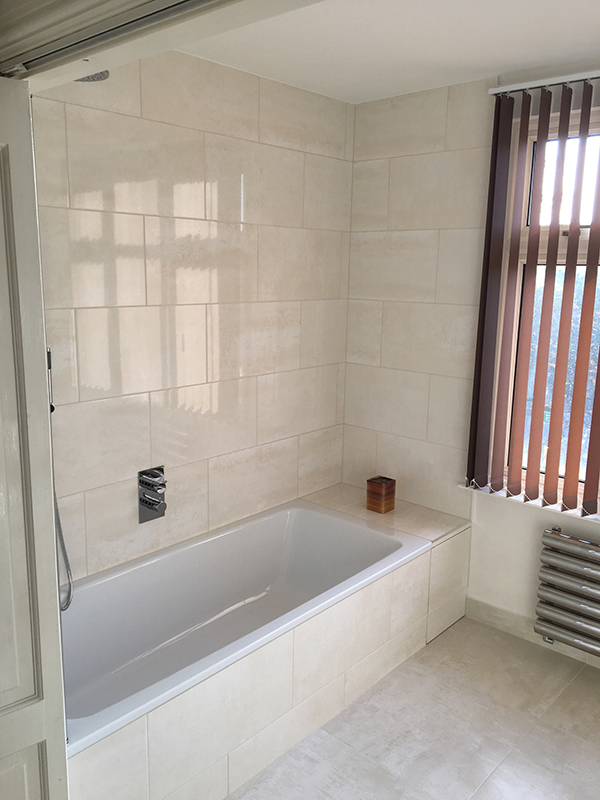 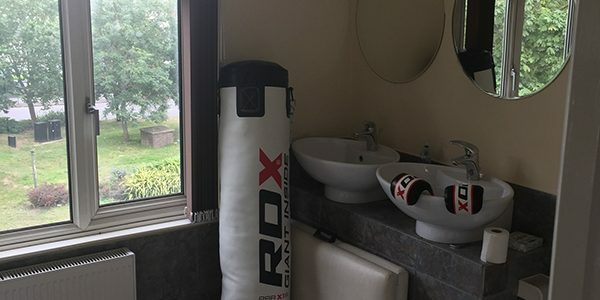 Lee and his team fitted out my shower room a couple of years ago and I so so pleased with the result I've just had them completely rip out and refurb my bathroom. 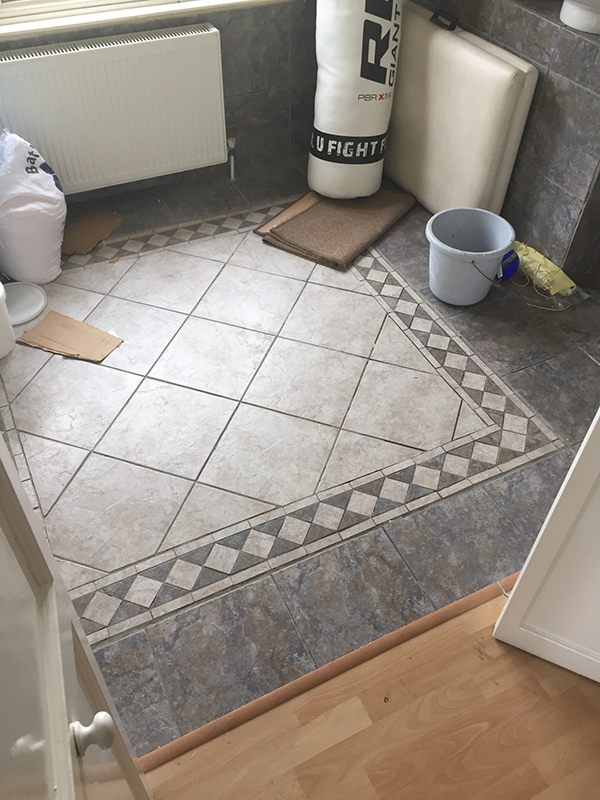 As always Lucasz completed the job fantastically, keeping me involved in decisions along the way. 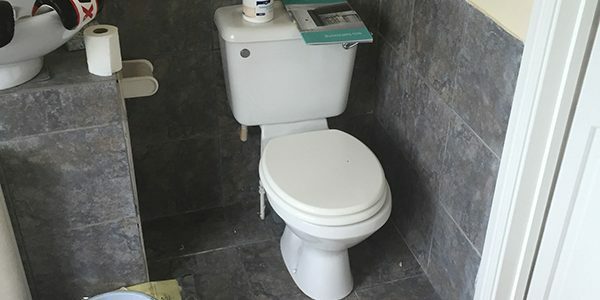 Lee was always on hand for advice and the initial planning was great. 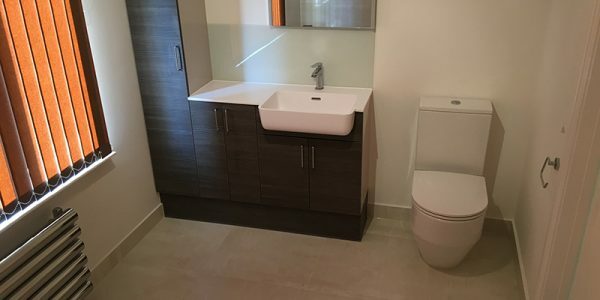 My only gripe is that the new bathroom is such a nice space I'm slightly reluctant to use it! 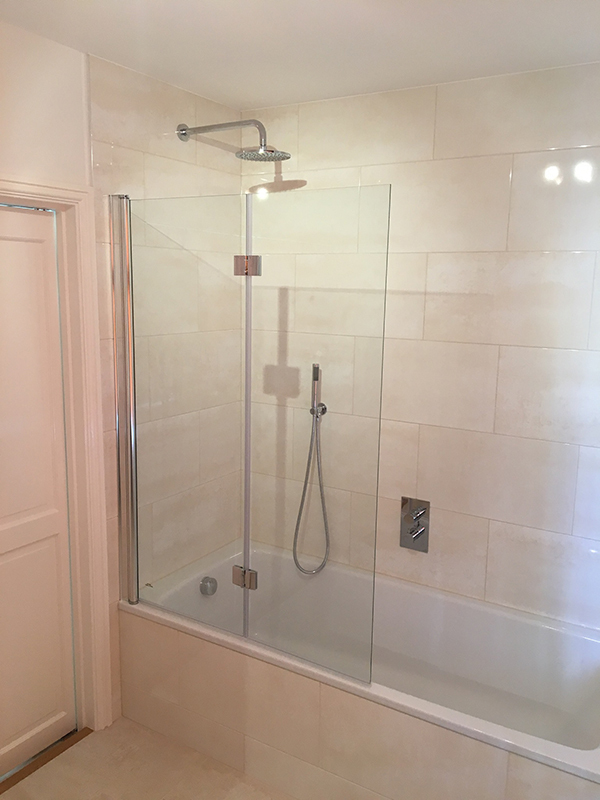 I did have an issue with the shower screen in the updated shower room. 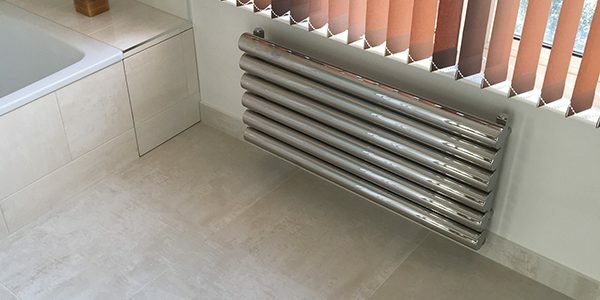 Lee was great in connecting me with the manufacturer, where they did have an issue with one batch that my materials came from. 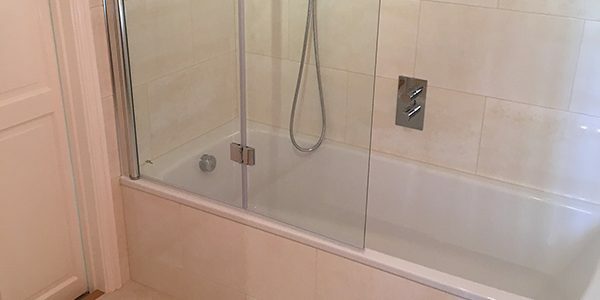 I've now a newly fitted screen at no cost.